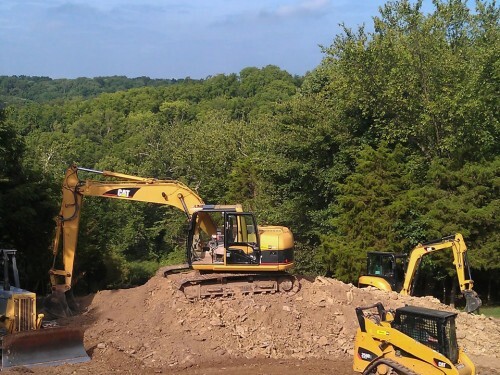 Need help getting your site ready for construction? 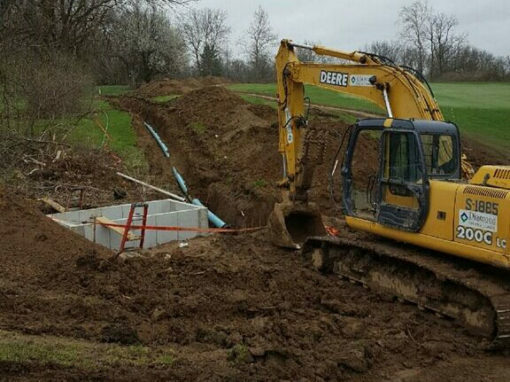 We offer total sitework services that will help you prepare for the next phase of construction. 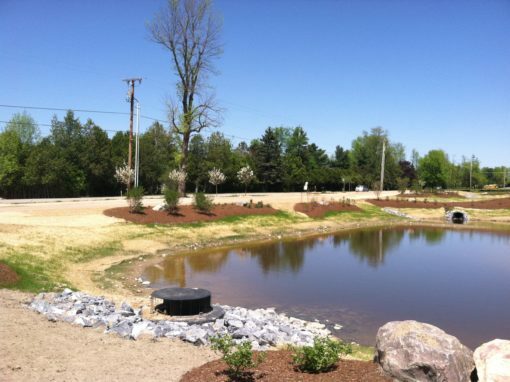 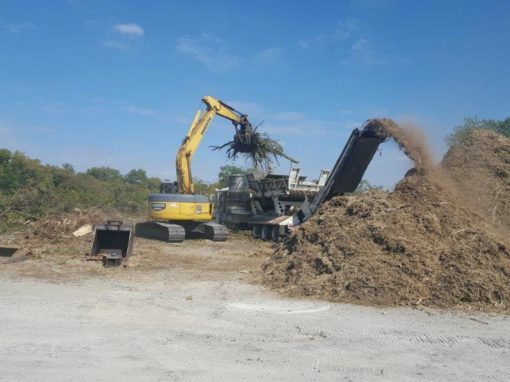 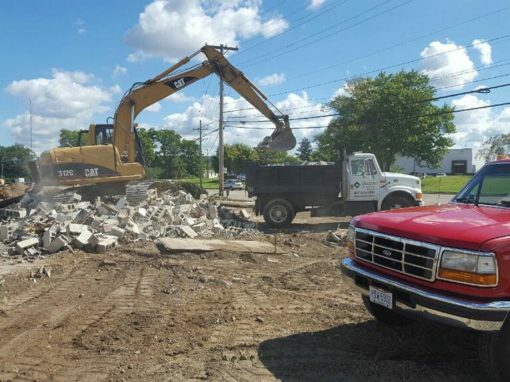 Give Diamond Concrete and Excavation a call today at 937.310.3081 or complete the Request an Estimate Form to the right to get a FREE Estimate on your next Commercial Site Work project.